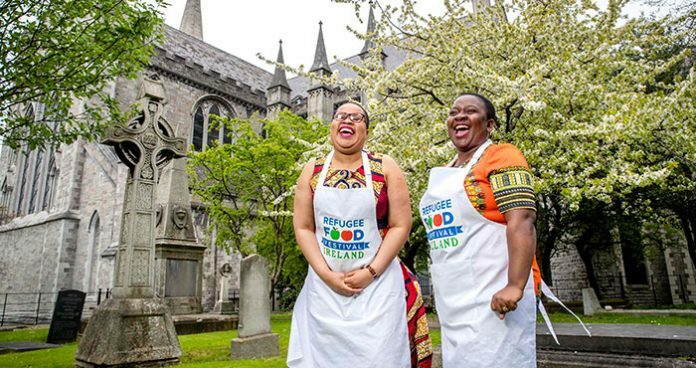 To mark World Refugee Day on June 20th, 16 restaurants across Ireland – as well as St Patrick’s Cathedral in Dublin and the Kinsale Road Direct Provision Centre in Cork – will open their doors to chefs and bakers with refugee status or applications under consideration. 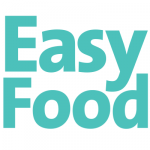 The co-operative effort will then culminate with welcome dinners in each of the 3 locations, and is part of the Refugee Food Festival, a UN Refugee Agency initiative. Previous articleFeeling fruity: how well do you know your morning juice?